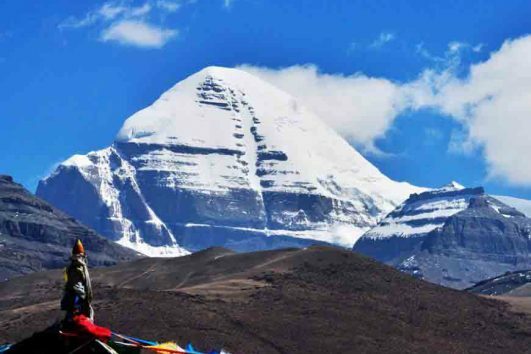 If you want to travel to Kailash in 2018, then check our Kailash Tour 2018! Since we have prepared lots of departures, you can easily find the date you want to leave. We have departures from Lhasa related to the full moon date in Darchen. Therefore, for pilgrims, our Kailash Tour 2018 considers everything for you in advance. All you need to do is to read the details and send us inquiry about the tour. We will answer all your questions and provide you with a smooth Kailash tour. Moreover, you will go to Everest Base Camp after the Kailash kora, that will be fantastic!